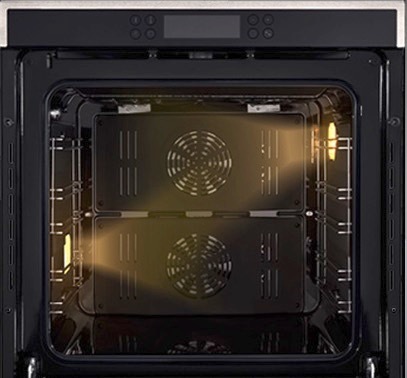 Baumatic offers extra large oven cavities that allows you to maximise your cooking space. With our leading 83 litre 60cm oven and 120 litre 90cm oven capacities, you can be assured your favourite dishes and utensils will fit with ease. 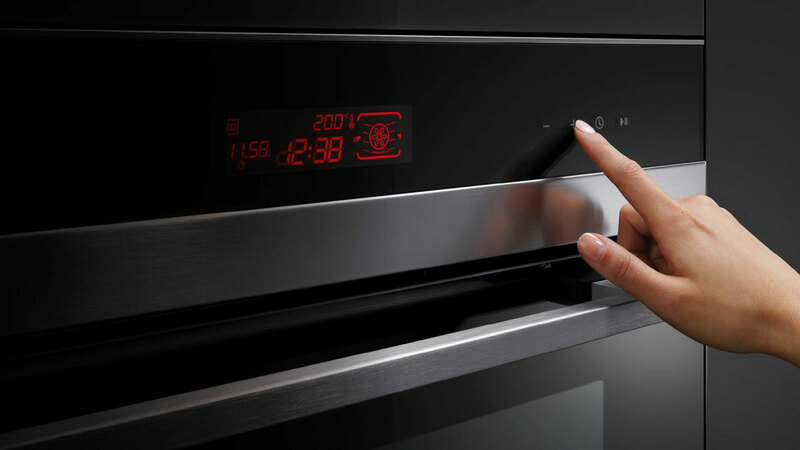 Baumatic offer sleek and easy to use full touch control ovens as part of the built in oven range. With a simple touch of the control panel your desired cooking functions can be selected and cooking temperatures and times can easily be set. The LED programmer allows you to set the end cooking time and the duration of cooking time so your dish will be ready when you want it. A digital countdown timer is included plus you can conveniently set the time of day. 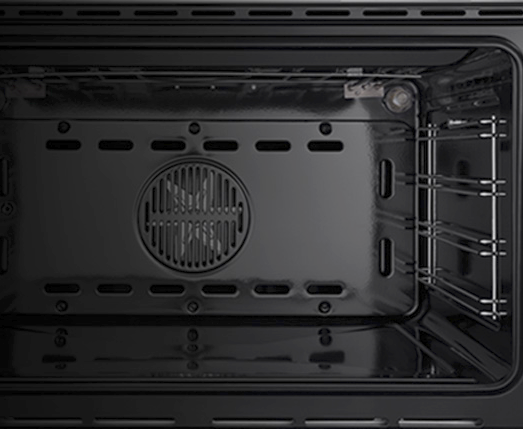 Catalytic side liners inside the oven cavity help towards easy cleaning and maintenance of your oven. Made from highly absorbent material the catalytic liners eliminate the residual need to clean these surfaces. When the oven is running at high temperatures the grease and fat absorbed by the liners are oxidised. 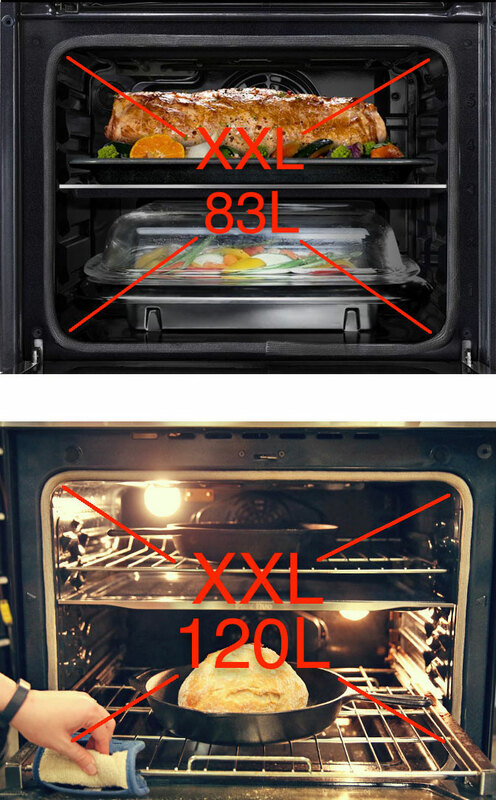 Triple glaze glass ensures the heat is contained within the oven, providing greater safety and cooking efficiency. With the inner glass door slide out function, cleaning has never been easier. Safety is always paramount when it comes to the home, particularly in the kitchen where there are appliances that produce heat. 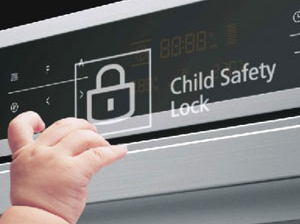 To make your surroundings even safer the cooking collection features ovens with safety locks so that the control panel cannot be activated and the oven accidentally switched on. Operate your Baumatic oven with ease with a digital display that shows clearly at any time what function is operating and importantly an accurate cooking temperature. 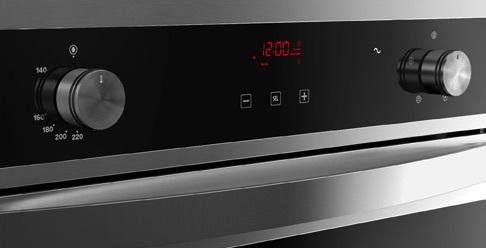 Our digital temperature allows more accurate cooking so you can cook perfect dishes each and every time. Baumatic uses food grade enamel interiors for their ovens, which has anti-corrosion and anti-wear characteristics. 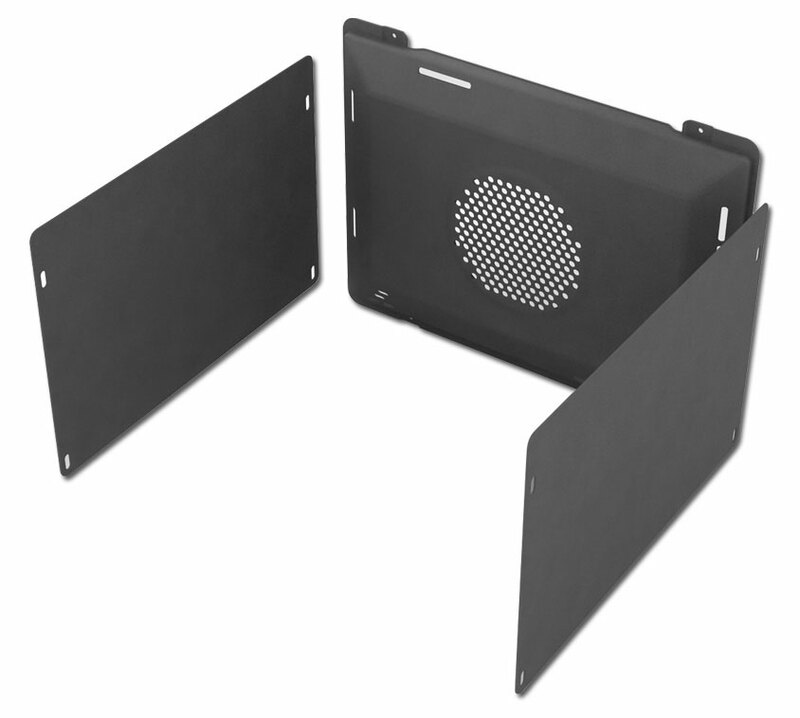 Our enamel surface maintains the oven heat more efficiently to cook your food and is easy to wipe clean. 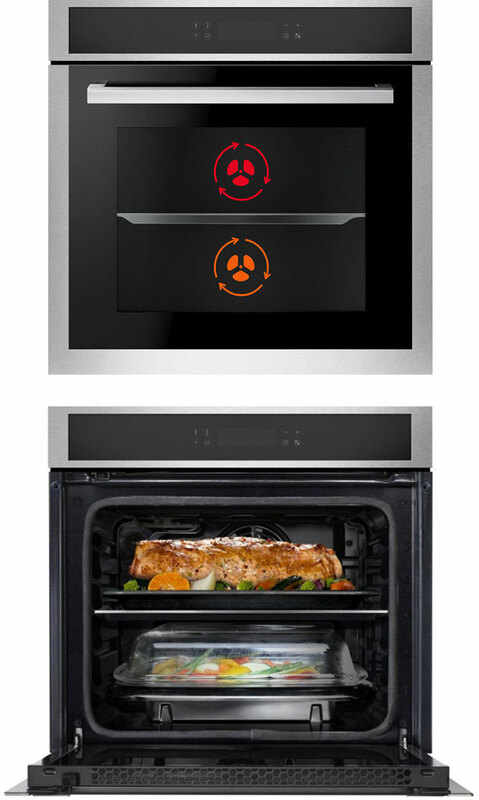 With up to 5 shelf positions in our ovens, Baumatic gives you added flexibility to cook more dishes in your oven. As our ovens are large capacity (see Large Cavity feature) we have designed our ovens to maximise your cooking space, saving time and energy.